Parent Center staff are knowledgeable about State and local legal resources for families, but military families have unique circumstances that can call for out-of-state or specialized assistance. For example, when they move to a new duty station, they may need to find a lawyer in the State to which they are moving to help them establish a new guardianship for an adult child with disabilities. 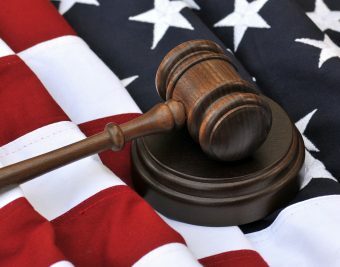 Fortunately there is an online resource from the American Bar Association: ABA Home Front, created to help military families get legal assistance both on and off the installation. 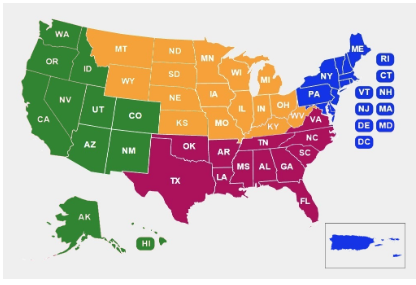 Military Locations in Your State or US Territory? Parent Centers in Your State or US Territory?